Montgomery County may be forced to reschedule their Independence Day firework displays this year due to inclement weather. The National Weather Service is predicting 1-2 inches of rain for the county, with possible breaks in the evening. 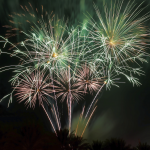 The county’s fireworks displays in Germantown and Kensington may be delayed until Tuesday, July 5 and any changes will be announced at 5 p.m. today. Both county celebrations begin with live music and include a number of food vendors. 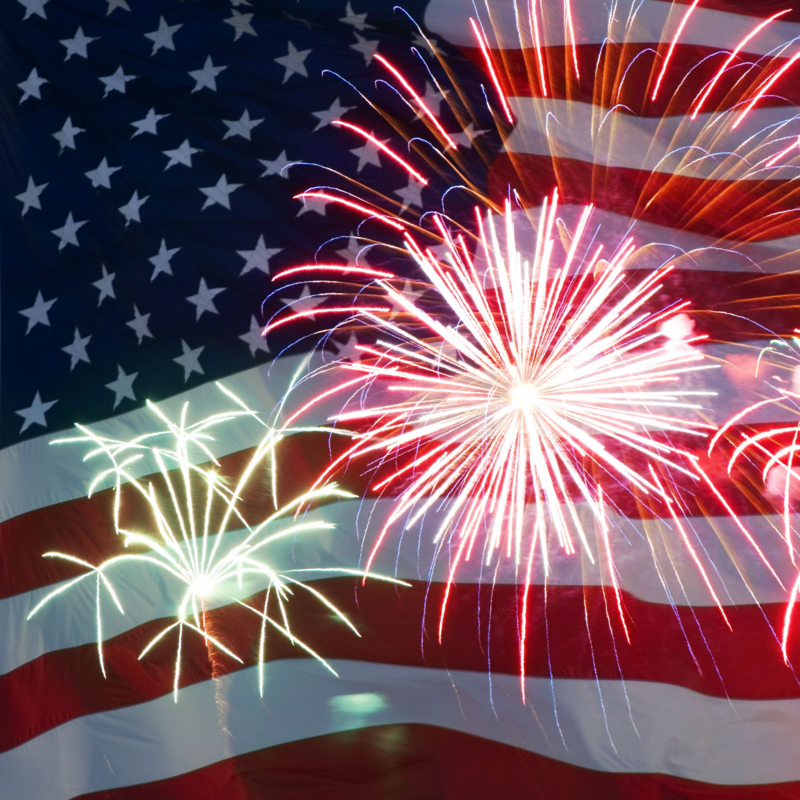 Only the fireworks will be rescheduled for Tuesday, July 5, at 9:15 p.m. if there is a change due to weather. All entertainment and food vendors will be cancelled. Shuttle service for the Kensington location will not be provided on July 5, and parking will be limited. The County’s Recreation Department has set up a number of ways for people to receive information regarding both celebrations. Anyone considering attending the events is urged to sign up for text alerts in order to receive the most up-to-date information on their phone. Text MOCOJULY4 to 888777. In addition, updates will be available on Recreation Department’s facebook and twitter pages; and at www.montgomerycountymd.gov/rec. Attendees can also call the Montgomery County Recreation inclement weather line at 240.777.6889.